It’s so good. I seriously wrinkled my nose up at the thought, but it was just amazing. The savoury sausage with the sweet PBJ….mouth actually watering! Let me know if you try it?! 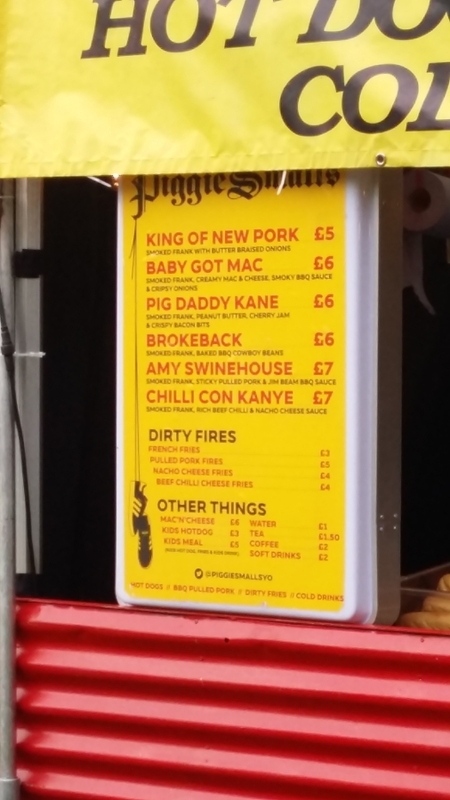 Pig Daddy Kane sounds amazing!! I’ve never actually eaten a hot dog, but I did have a burger with bacon, peanut butter and honey on it once and that was amazing!